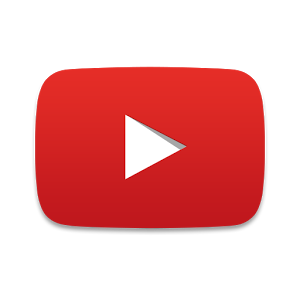 People have been searching for an easy way to download YouTube videos to Android since... well, probably since the original G1. And sometime in the very near future, Google is prepared to give it to them... if they live in India. Tucked into the promotional materials for Android One's launch was this tidbit about letting users download YouTube videos for watching online later. The idea is for users to download the videos on WiFi and save on data charges or access them when outside of mobile coverage. 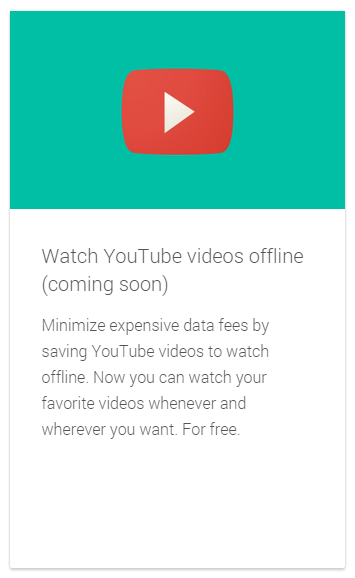 Exactly when YouTube will be available offline hasn't been disclosed.